Welcome to the auctioneers attorney and lawyer group of SmartGuy.com, Feel free to interact with other professionals from across the world. You can find professionals, find deals on services, find professionals who might barter, or simple post questions, comments, or suggestions. 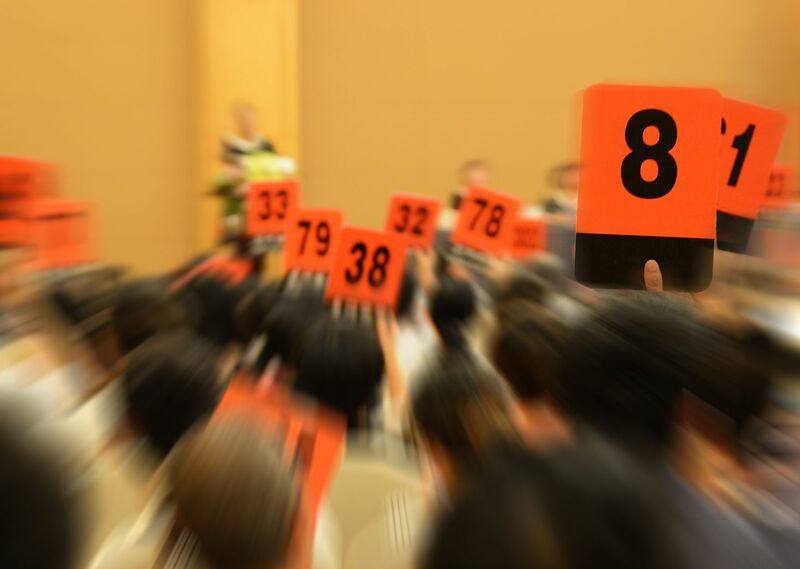 An auctioneer oversees the auction process, which is a process of buying and selling goods or services by offering them up for bid, taking bids, and then selling the item to the highest bidder.